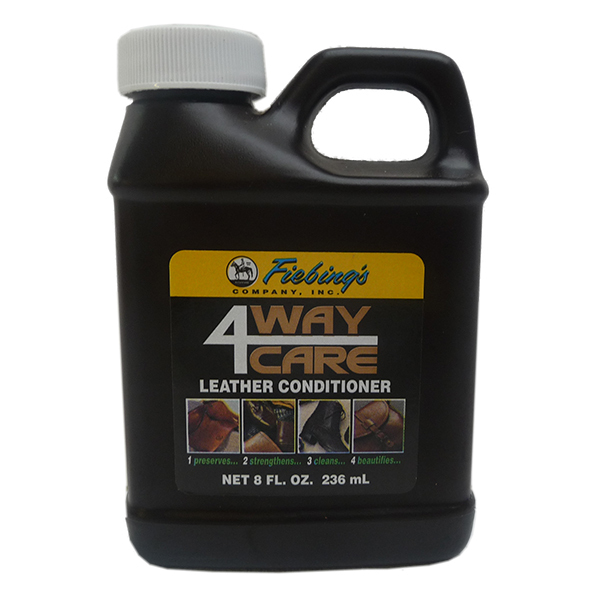 Fiebing’s 4 Way Leather Conditioner preserves, strengthens, beautifies and cleans leather articles and restores natural oils. 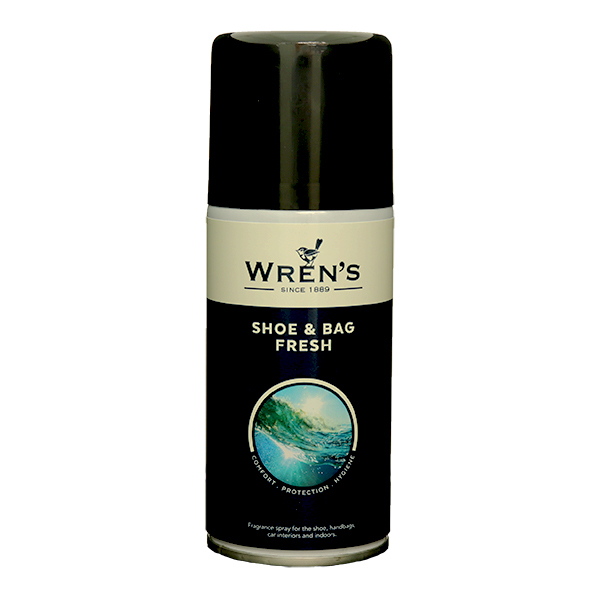 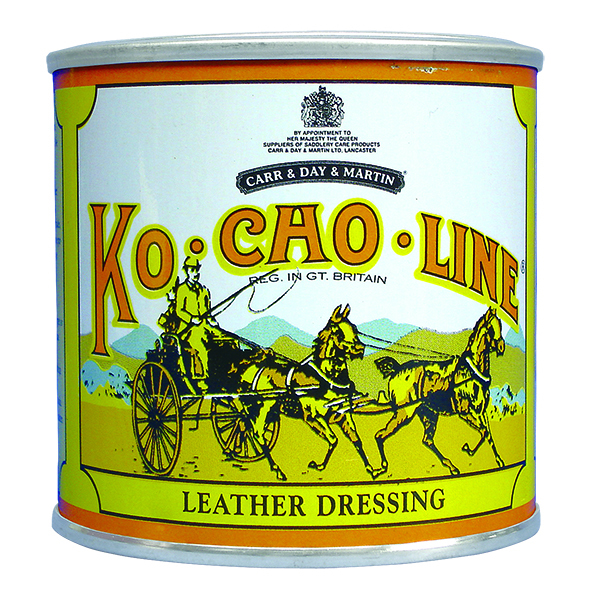 It preserves by water proofing and replenisihng tanning oils; strengthens by coating each leather fibre with a blend of the finest leather oils and waxes; beautifies the finish by coating it with waxes; and cleans fine leather because it contains leather soaps. 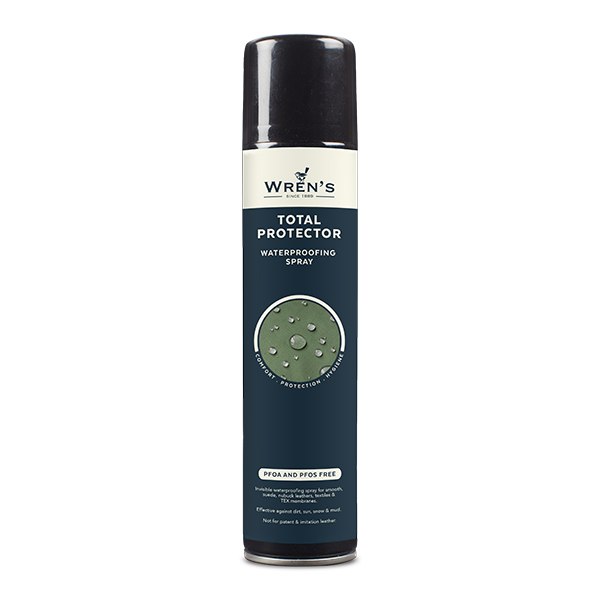 Especially effective on leather upholstery inlcuding leather car seats as it leaves no residue.